Many businesses do not have Certificates of Occupancy for various reasons. Cities like Tucson, AZ are making strides to streamline the process to make it affordable for companies to obtain a C of O on older, existing buildings. Depending on the building history, Development Services may accept a floor “depiction” in lieu of a registrant stamped floor plan. This translates to a significant savings for the business owner. 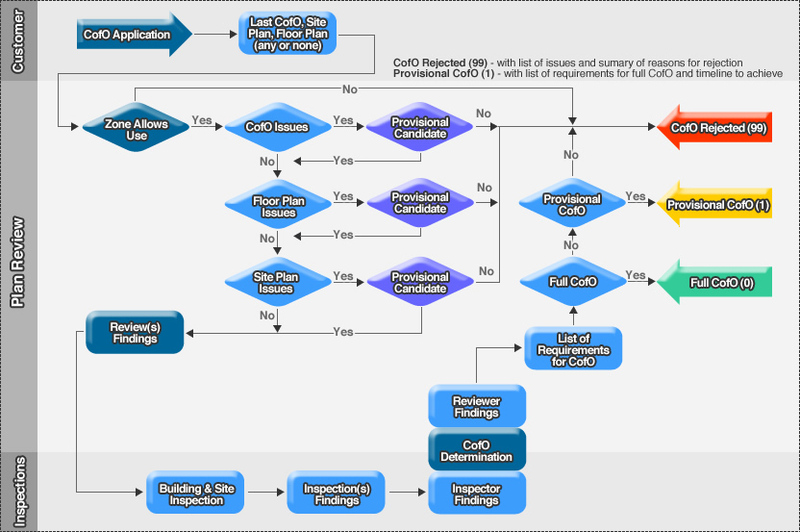 PFP is able to produce the floor “depiction” and navigate through the C of O application process.